Nintendo Wii is Nintendo’s seventh-generation video game console which also called Nintendo Revolution due to the fact that the console has the official project code name of Revolution. 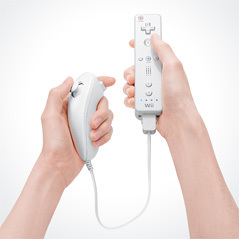 The major feature of the Wii is the console’s wireless controller, the Wii Remote, that may be used as a handheld pointing device and can detect motion and rotation in three dimensions. The controller also contains a speaker and a rumbling device to provide sensory feedback, with additional ability to Wii on and off. 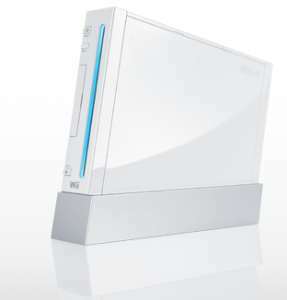 Other feature of Wii console include stand-by mode entitled WiiConnect24 which enables Wii game console to receive messages and updates over the Internet while consuming very little electrical power. 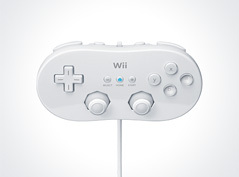 Nintendo Wii is backward compatibility with all GameCube software and most peripherals, supports wireless connectivity with the Nintendo DS, supports parental controls, and region locking.